Lee Foundation Holder Kit + ND Grad Set (Soft Edge ) + Wide Adapter Ring. 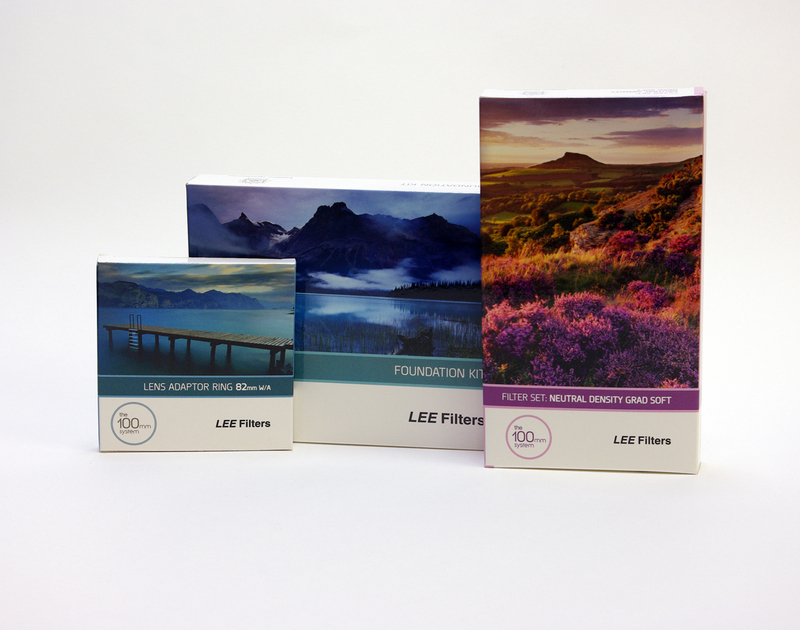 The Lee Foundation Holder Kit + ND Grad Set (Soft Edge ) + Wide Adapter Ring has all the essential items to get started with the Lee Filters system. 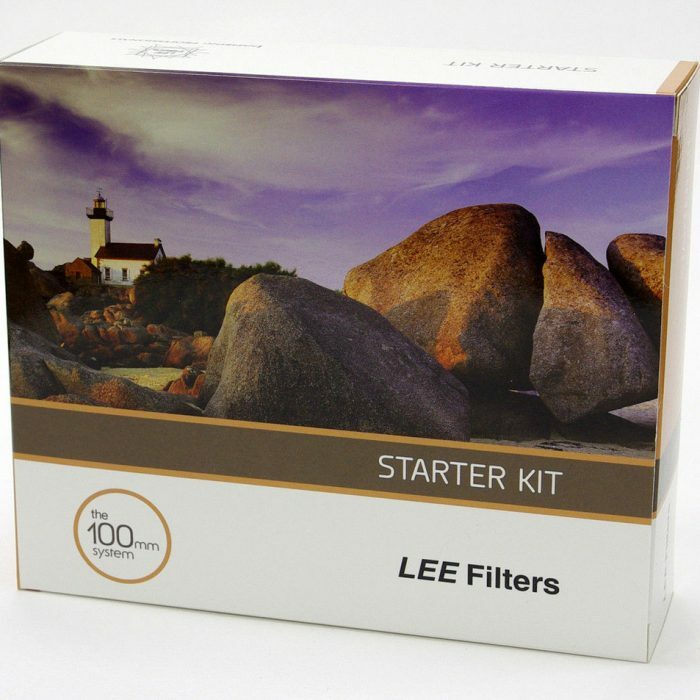 The Lee Filters Foundation Holder allows use of the entire selection of the Lee 100mm filter system. 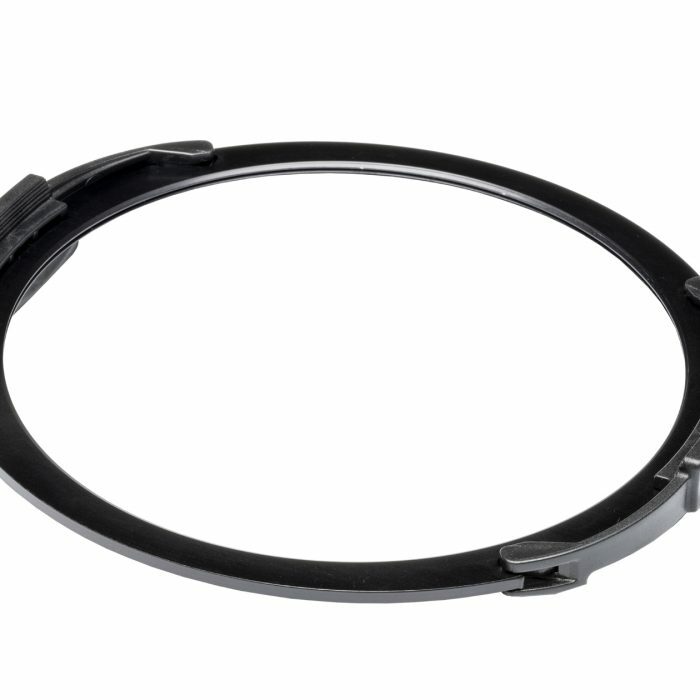 It clips easily on to the adapter ring by a spring loaded catch and can be rotated once fitted. 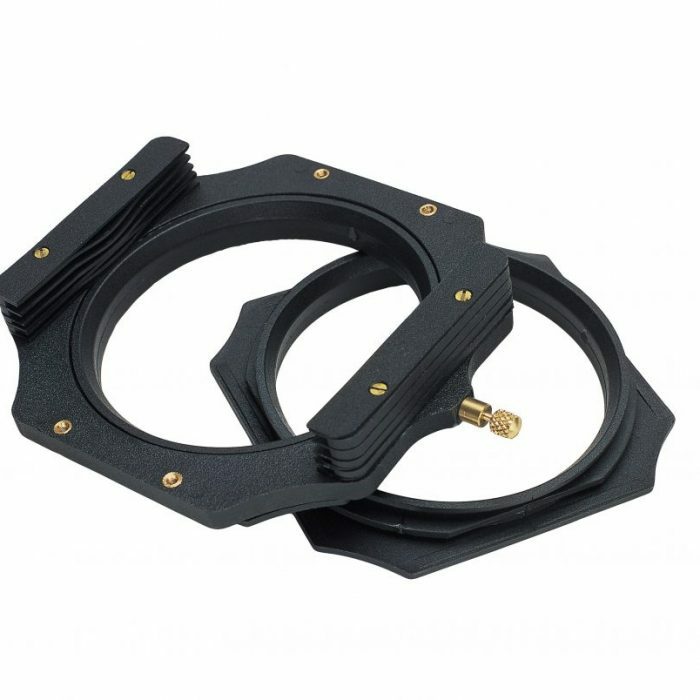 Assembled with two filter slots. the kit is supplied with an additional third set of filter slots, longer screws and a screwdriver, all fitted inside a padded case. 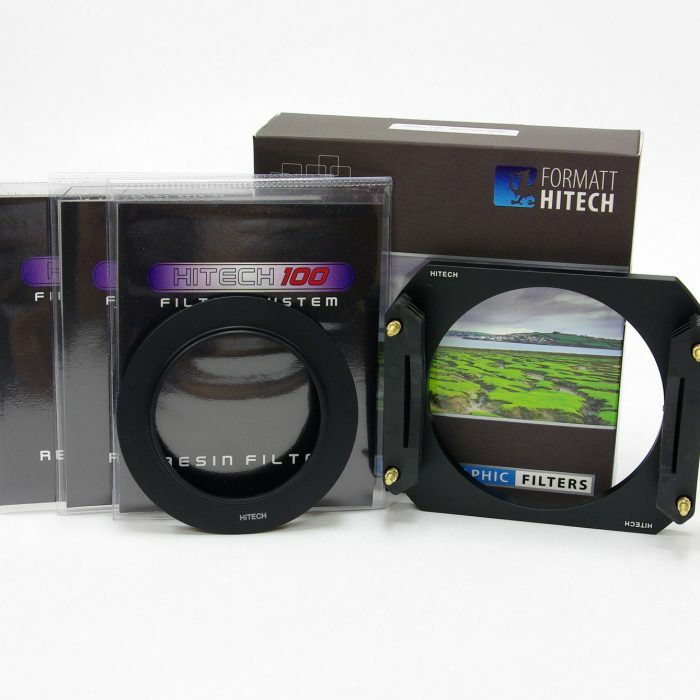 This Lee Filters Foundation Holder Kit + Lee Wide Adapter Ring combination is supplied with a standard adapter ring of choice. 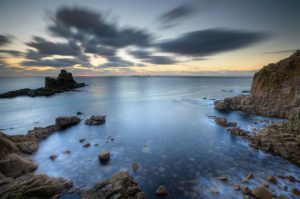 This combination is designed to work with the standard and longer focal length lenses of practically all camera makes.